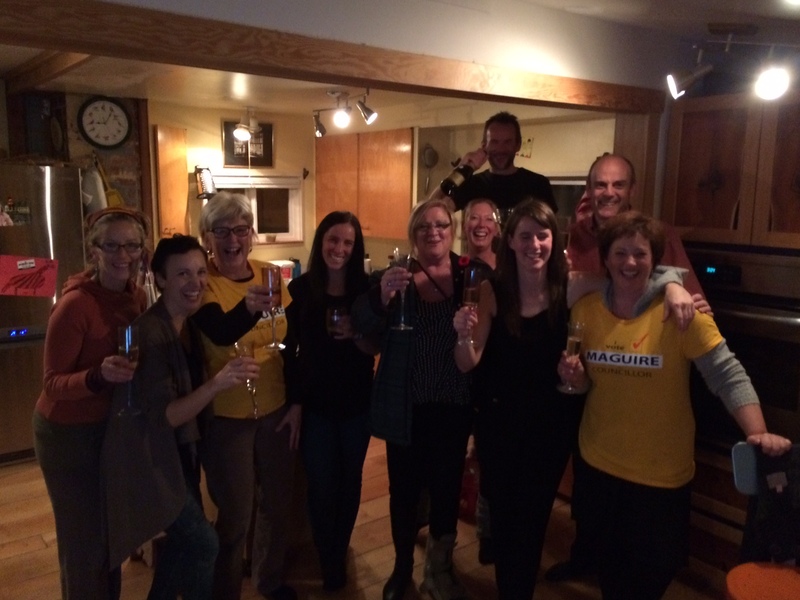 I’m still riding high from the big news on Saturday that I was elected to council. There were strong candidates in this race. When I look at all the names of candidates who didn’t make the top six, I am humbled. 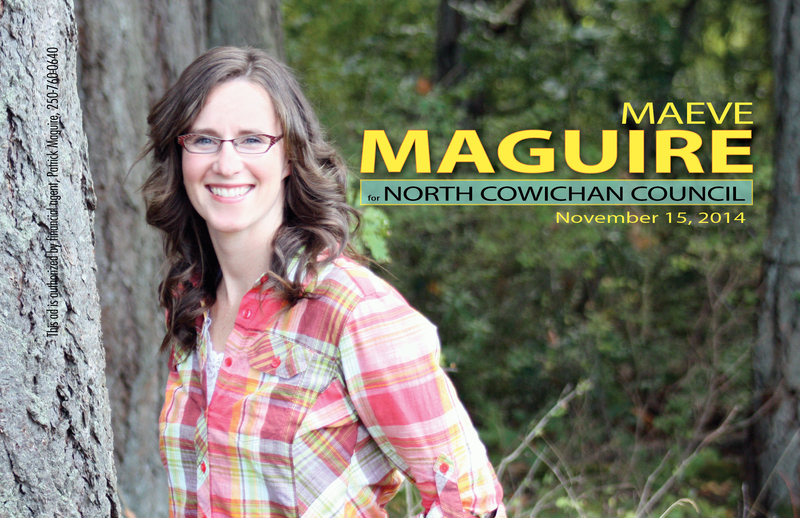 It takes help to be elected councillor for the Municipality of North Cowichan. Not just any help, but constant, committed, determined help that lasts five long weeks. It’s time to identify and thank a handful of those devotees. This five-week journey was unforgettable. I have a year’s worth of material to write about, a lifetime of knowledge about municipal politics, greater understanding of what troubles our residents, and confidence that if I do get the job, I’m ready for it. This is the first time North Cowichan will be using an electronic voting system. It is really simple to use, but in case you like to know what to expect in the voting booth, I’ve attached a mockup of the ballot here. During the 2011 municipal election campaign, I attended the Crofton all-candidates’ meeting. I sat next to a man named Jim who was keeping score about what each candidate said. He explained his system to me, which turned into an education on how to vote.